Need High Speed Network Scanner? It's at ScanStore! Find High Speed Network Scanner with low prices and expert service and support. wireless scanning. Efficient document management. N7100 25ppm Color Duplex 8.5x120"
ScanFront 400 45ppm Color Duplex 8.5x120"
ES-500W 35ppm Color Duplex 8.5x14"
Wireless, fast and easy to use, the WorkForce ES-500W duplex document scanner cuts down on clutter. Wirelessly scan documents to a PC, smartphone, tablet or online storage account. The powerful ES-500W makes it all simple. 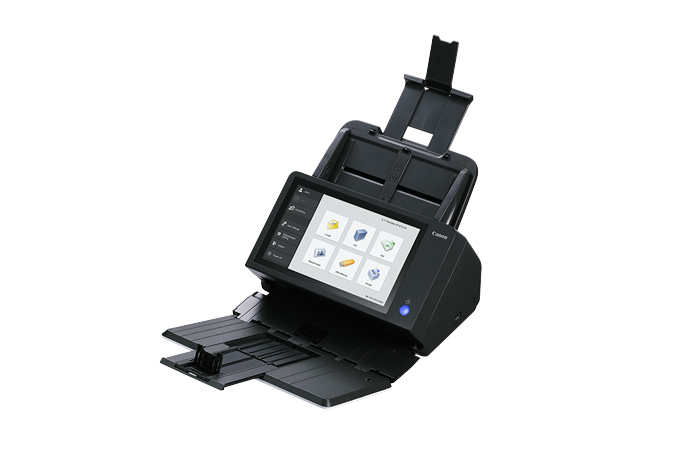 Featuring high speeds and a large auto document feeder, this compact, reliable performer breezes through stacks of documents - from business and ID cards to receipts, extra-long pages, and more. 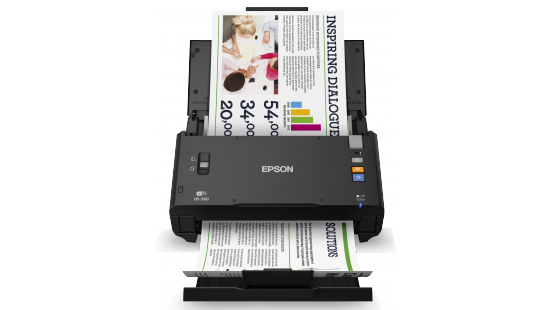 DS-780N 45ppm Color Duplex 8.5x240"
Epson WorkForce Color Scanner DS-780N, 45ppm/90ipm Fast, easy, efficient document scanner with built-in networking. 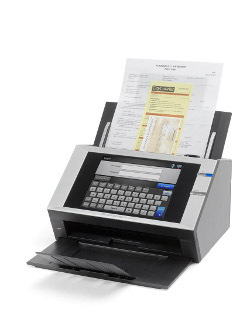 Designed for greater efficiency plus ease of use via a simple touchscreen, the DS-780N network document scanner delivers high-quality scans up to 45 ppm/90 ipm, plus a high-volume 100-page ADF. Its intuitive touchscreen delivers quick access to 30 user-defined jobs. i1150WN 30ppm Color Duplex 8.5x14"
The wireless and network KODAK SCANMATE i1150WN scanner makes life a lot easier and more efficient for any business. Scan documents straight to your mobile device and speed up life. Or share one scanner with many users in a tight space or an open collaboration work area. Welcome to an exciting world of flexible, versatile, cost effective, convenient and stress-free scanning. 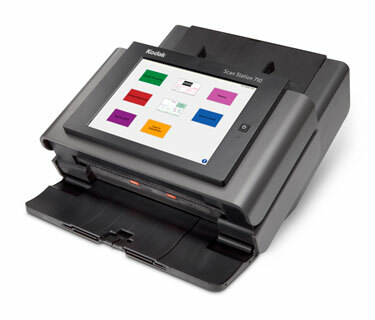 Scan Station 710 70ppm Color Duplex 8.5x34"
ScanFront 300 30ppm Color Duplex 8.5x14"
The imageFORMULA ScanFront 300 network scanner is a full-featured, easy to use and manage device for capturing, converting, and sharing documents. The ScanFront 300 was designed to simplify the distribution of business information across a network to specified destinations while improving the security of the data being shared, maintaining information quality, and lowering overall workplace costs. fi-6010N 25ppm Color Duplex 8.5x14"
No matter what regulations your company has to abide by, the fi-601N network scanner can help you meet and exceed them. For business or government security regulations, the fi-6010 offers highly secure transmission protocols to validate authentication and manage devices, reducing risks associated with unmanaged communication within organizations. If your organization has environmental sustainability targets, the fi-6010N scanner has been designed to meet Energy Star efficiency standards and has been built to comply with the EU’s RoHS standards, reducing hazardous electronic parts and chemicals. fi-6000NS 25ppm Color Duplex 8.5x14"
Scan Station 100 25ppm Color Duplex 8.5x11"
The smart, fast, easy, friendly, quiet, secure, remotely controlled KODAK Scan Station 500. Add performance and power—in a small package—to your business. Getting documents into the workflow fast is essential. Helping your business do more with those documents is even more important. That’s why we built the KODAK Scan Station 500. It’s a network scanning device loaded with smart features that make it easy to integrate, manage, and scan. 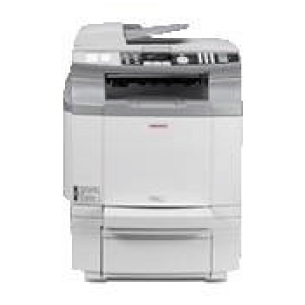 Scan Station 520EX 30ppm Color Duplex 8.5x34"
Getting documents into the workflow fast is essential. Helping your business do more with those documents is even more important. That’s why we built the KODAK Scan Station 520EX. It’s a network scanning device loaded with smart features that make it easy to integrate, scan, and share. The smart, fast, easy, friendly, quiet, secure KODAK Scan Station 520EX. 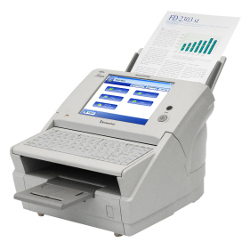 SP C210SF 21ppm Color Simplex 8.5x14"
@V2100 10ppm Color Simplex 8.5x14"
imageFORMULA ScanFront 330 30ppm Color Duplex 8.5x14"
ScanFront 330 scanner is an ideal solution for capturing documents in distributed environments. It helps improve collaboration by allowing users in central and field locations to capture and share information seamlessly. Manufacturing, financial services, legal services, healthcare, and other industries can benefit from easy and protected distribution of documents within their business processes. ScanFront 220 26ppm Color Duplex 8.5x14"
ScanFront 220P 26ppm Color Duplex 8.5x14"
ScanFront 300P 30ppm Color Duplex 8.5x14"
The imageFORMULA ScanFront 300P network scanner is a full-featured, easy to use and manage device for capturing, converting, and sharing documents. The ScanFront 300P was designed to simplify the distribution of business information across a network to specified destinations while improving the security of the data being shared, maintaining information quality, and lowering overall workplace costs. WorkForce DS-560 26ppm Color Duplex 8.5x36"
ScanSnap N1800 20ppm Color Duplex 8.5x14"
ScanSnap fi-6010N iScanner 25ppm Color Duplex 8.5x14"
The ScanSnap fi-6010N iscanner simplifies document collaboration from the front office to the back office; from one group through your entire enterprise. Ethernet jack. With support for standards such as SMTP, POP, and MIME—as well as, LDAP and Ricoh GlobalScan—the IS100e is ideal for satellite offices that must share documents with remote sites. High-Quality Capture. The IS100e scans at resolutions of up to 600 dpi and up to 8 levels of gray per color to capture fine image details and the full tonal range. 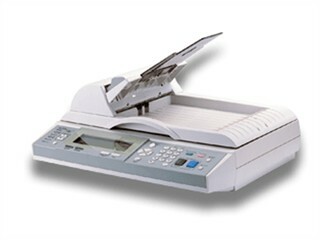 A standard 25-sheet ADF can hold documents up to 8 1/2” x 14”, which simplifies document copying and scanning. An optional scanner rack is available that consolidates the scanner and printer into a small footprint. + Black & White scans at 9 ipm. 50 sheet ARDF 8.5" x 14" and Up to 78"
More info on High Speed Network Scanner. What high speed scanners can output in PDF? This page was designed to help you find High Speed Network Scanner quickly and easily. Click Here to find High Speed Network Scanner. Click Here to find High Speed Network Scanner.